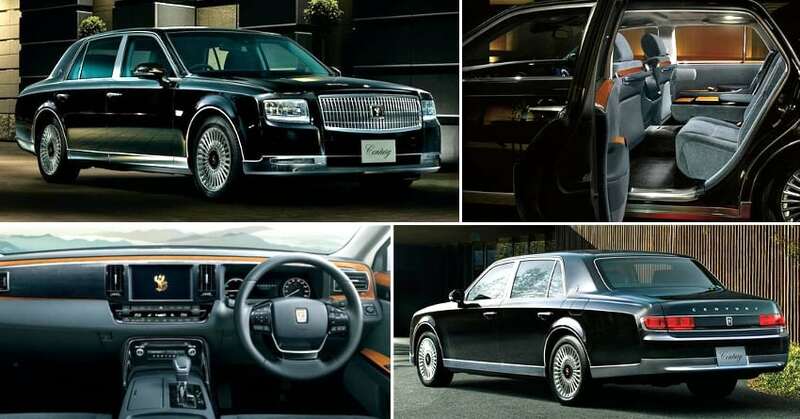 Details regarding Japan’s very own chauffeur-driven sedan, Toyota Century, were made official by the brand. 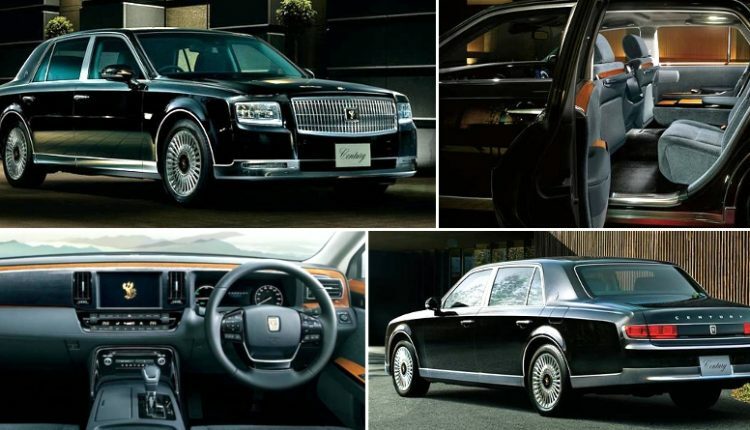 The Rolls Royce rival is one handmade machine with emphasis on detail and luxury on all grounds. Toyota plans to sell 50 units of this luxury sedan every month and that sounds like a big number when compared to other cars of this segment. The newly introduced product is powered by a 5.0L, V8 petrol engine producing 430 HP of maximum power. The setup is paired to an electric motor and thus, getting 13.59 kmpl from this luxury sedan is the best part out of all available technological advances. The last generation model was powered by a V12 motor and absence of any other aid resulted in much higher fuel consumption. 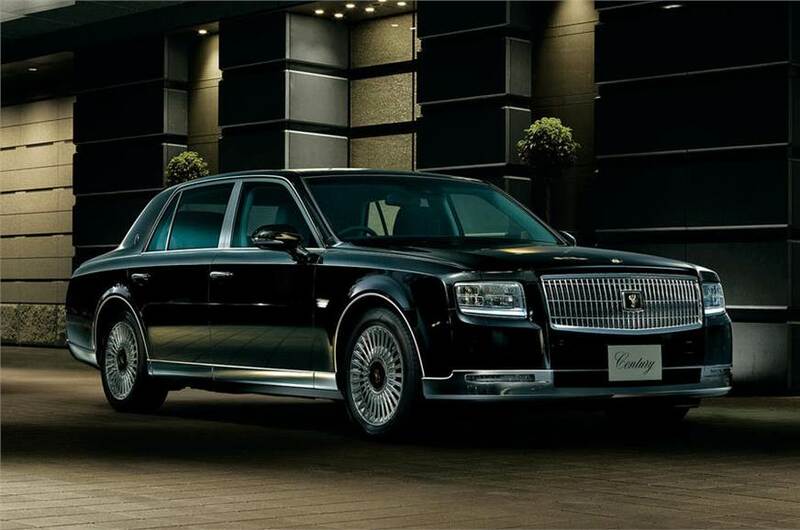 Century comes with an engraved badge (called Phoenix) that takes six weeks for completion. As most parts are handmade, one can expect a larger than life price tag for this amazing machine. 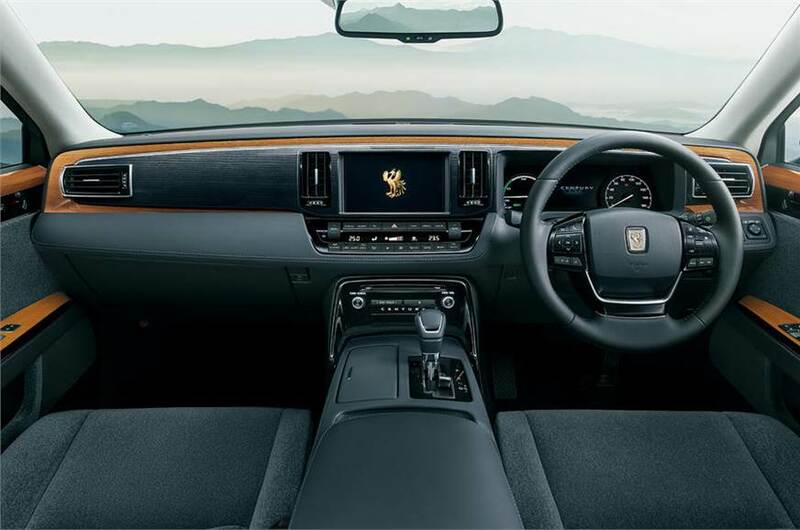 Sound and vibration levels are lowered using the finest available material, resulting in an ultra-quiet interior for those who prefer traveling in silence. Not just that, the same materials offer an impressive cinema-style sound experience through 20 inbuilt speakers. Toyota came forward with an even impressive safety pack including automatic lights, road sign recognition, adaptive cruise control, collision warning and lane departure warning. 2018 Century comes with a wheelbase of 3090mm, making the new car longer by 65mm in comparison to the earlier version. It measures 5335 mm in length and thus, proves itself to be 110mm longer than LWB version of S-Class. 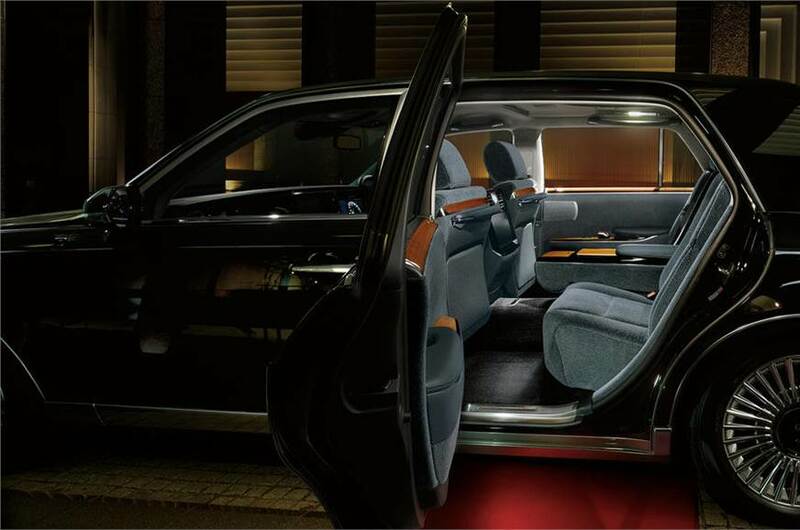 Rear seats on Toyota Century are available with massage function while left side offers electric extending leg rest for most comfortable ride experience. 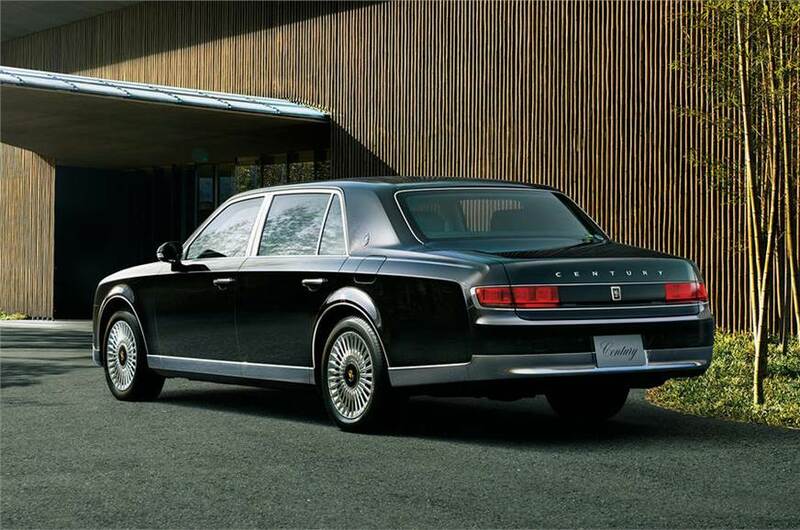 The name Century was derived in 1967 on the occasion of 100th birthday of Toyota’s founder.